How to make a USB-key bootable with BartPE. But first thing first... if not already done, (thanks Henk for bringing up this issue), we will enable hidden/system files viewing first. b.. Click on "Folder Options..."
h.. Uncheck the "Hide protected operating system files (Recommended)" checkbox, and click "Yes" on the popup. 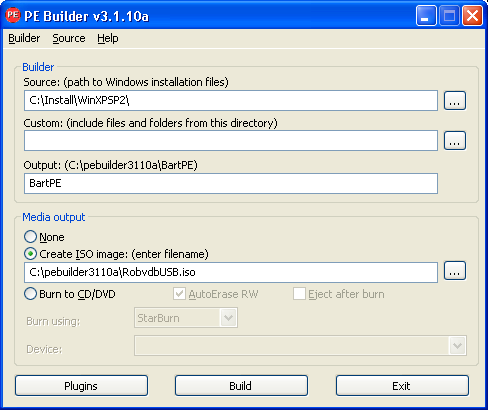 - Extract PEBuilder (pebuilder3110a.zip) into a location and folder of your choice. 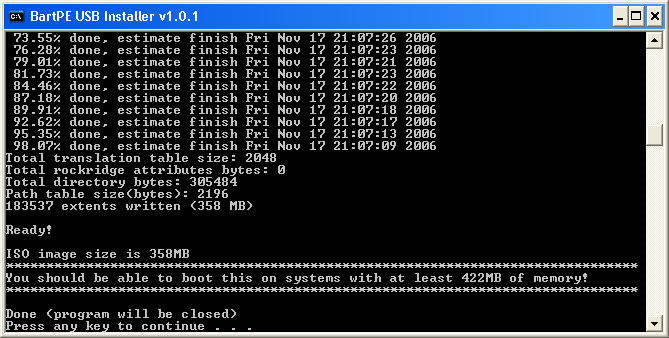 - Next is to extract pe2usb (pe2usb101.zip). The 3 extracted files have to be placed in the folder you have used/created to extract PEBuilder to. 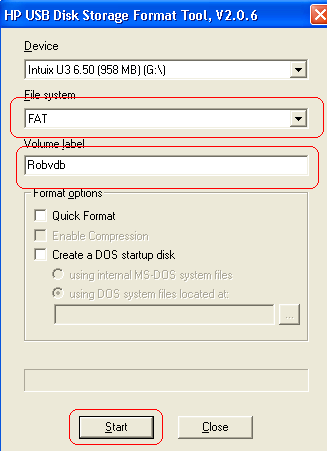 - Install HP USB Disk Storage Format Tool (SP27213.exe) to a location of your choice. CMD and click on OK. In the dos window you have to go to the location where you have your service pack previously saved after the download. Next is to search for the 2 files needed in the extraction folder...”setupldr.bin” and “ramdisk.sy_” Both are in the i386 folder and need to be copied to the PEBuilder folder as well. This ramdisk.sy_ file still has be worked with.Therefore we will open up again a dos window. and you have to copy the files ”setupldr.bin” and “ramdisk.sys” from the PEBuilder folder into that newly created folder. For adding Plugins, I would like to point you to the following websites: Bart PEBuilder, The 911.net CD Forum and my own site . After the format we are going to do the transfer to the USB-key..
We are now going to use pe2usb. 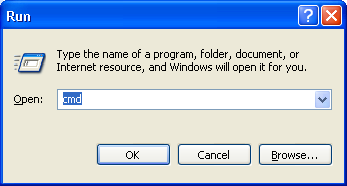 To do so open a dos window. You could also copy some extra files onto the USB-key, which can be run without any installation. (stand allone applications)...these apps can be found anywhere...a few examples you can already find on my site: here and here. Once all necessary steps are taken, and if you computer is fit to boot from USB, it should normally boot from the USB-key. If you recieve an Error 16 during the startup, it is most likely you do not have enough memory in your computer to unpack the iso file. If so you can eiter add extra memory or you make your ISO smaller by reducing the plugins used while creating with PEBUILDER.